Ann Phong received her MFA in painting from California State University, Fullerton in 1995, and has actively participated in more than 150 solo and group shows in galleries and museums. Her work has been exhibited in Los Angeles, to Vancouver, Bangkok, Karbi, Seoul, Chengdu, Taichung and Tokyo. Ann’s artwork is collected and displayed in many public areas such as the UC Riverside Sweeney Museum, the Karbi Museum in Thailand, Cal Poly Pomona University Student Center, Cal State University Fullerton Student Center, and also in many private collections. Ann currently teaches drawing and painting at California State University Pomona. Giana is a professional singer/songwriter, piano instructor, and is a member of the American Society of Composers, Authors and Publishers. Growing up, she studied classical piano and subsequently taught lessons in private and semi-private settings. After graduating from California State University, Long Beach with her degree in Health Care Administration, she broke away from music to focus on her career as a marketing and business development professional in the health care industry. However, in 2011 she re-routed her path back to music when she started teaching piano again; independently released her debut solo album, “For Now;” and left her career in health care to pursue her passion as a musician. Her original songs garnered recognition by new media makers around the world, and she was a nominee in the 2011 Hollywood Music in Media Awards for “Best Pop Song” and the 2012 All Indie Awards for “Best Pop Artist.” She has performed at venues such as the House of Blues in Los Angeles, the Whisky A Go-Go in Hollywood, and at the Honda Center in Anaheim where she sang the national anthem for The Anaheim Ducks and The Los Angeles Lakers. In 2013 she teamed up with business partner, Alex Thai Nguyen, to open Dancing Keys Music Studio in Irvine where she is a co-owner and an Advanced Simply Music Piano Teacher. Giana continues write and record original music, with a new release scheduled for 2018. Born in Long Beach, California and raised in Southern California where her acetone-scented dreams were conjured in her mom’s nail salon, Julie loves to connect to people and values the use of artistic expression to build community. She holds a B.A. in Sociology and Asian American Studies and a minor in Education from the University of California , Los Angeles (UCLA). Julie currently serves as the Development Manager at Environmental Charter Schools where she develops ECS partnerships while overseeing fundraising, marketing and communication activities. She also serves on the Advisory Board of the Orange County Environmental Justice Project. Julie has taught in Vietnam with Volunteers in Asia (VIA) at the National Academy of Social Sciences and holds experience in journalism, non-profit development and fundraising. She has been honored for her community leadership by the California Healthy Nail Salon Collaborative and Senator Lou Correa and her writing was awarded the Best Advocacy Voice Award by New California Media Award. 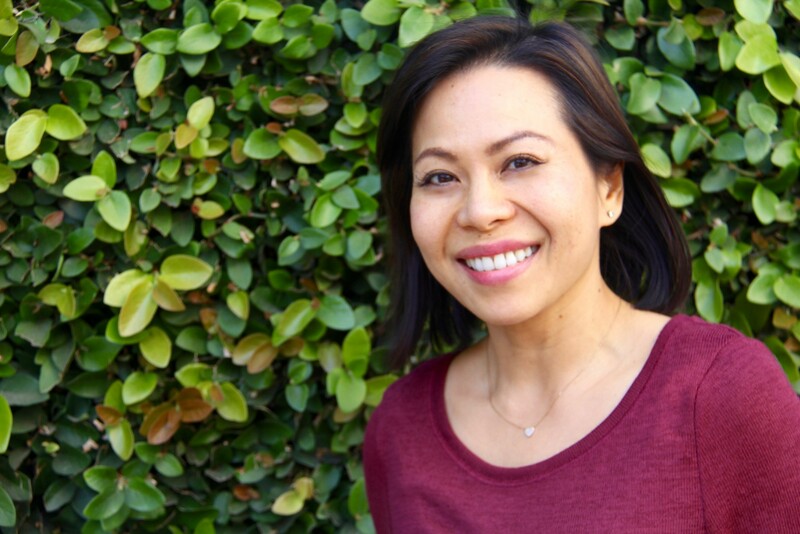 Thuy-Van is the Executive Director of Math In Ten Tutoring Service located in the city of Westminster. She specializes in helping struggling students to succeed in mathematics and loves working with children from all age levels and in all subjects. Her passion in life is to help and motivate her students to re-gain confidence in their study and become successful in the future. In addition, she exposes her students to different community activities such as volunteering for Children’s Moon Festival, “feeding the less fortunate” with the Vietnamese Catholic Student Association, field trips to local museums, and hiking. She believes that it is crucial for a child’s development that academic achievements go hand in hand with extra-curricular activities. 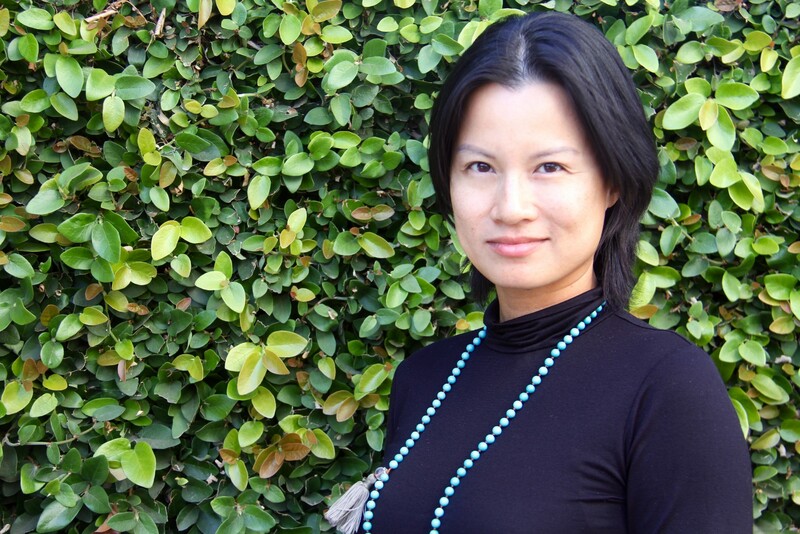 Thuy-Van received her degree in applied mathematics in physics from California State University, Long Beach in 2005 and 2007. In her spare time, she loves to spend time with friends, cooking for them while enjoying a glass of wine and watching the sunset from her kitchen window. 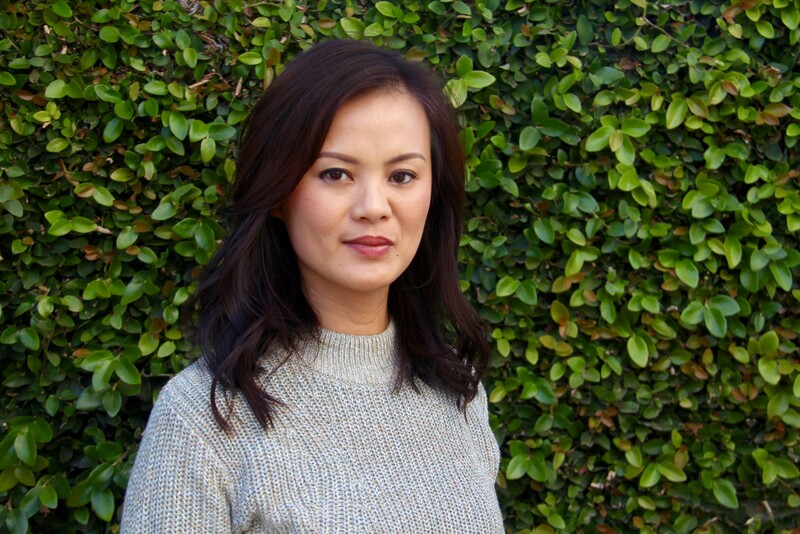 Thuy Vo Dang is the Curator for the Southeast Asian Archive (SEAA) at UC Irvine, a premier collection documenting the history of the Cambodian, Hmong, Laotian, and Vietnamese diaspora. She holds a Ph.D. and M.A. in Ethnic Studies from UC San Diego. She has conducted research on and taught courses on race and ethnicity, oral history, cultural studies, immigration and refugee studies at UC San Diego, UCLA, Loyola Marymount University, and UC Irvine. Since 2010, she has served on the VAALA Board of Directors and joined the Arts Orange County Board of Directors in 2016. In 2013 she was featured in the OC Weekly’s Inaugural People Issue as the “Studs Terkel of Little Saigon” and received the “Community Heroes” Award from OCAPICA and Senator Lou Correa. In 2015 she received the “Public Image Award” from Asian Americans Advancing Justice. 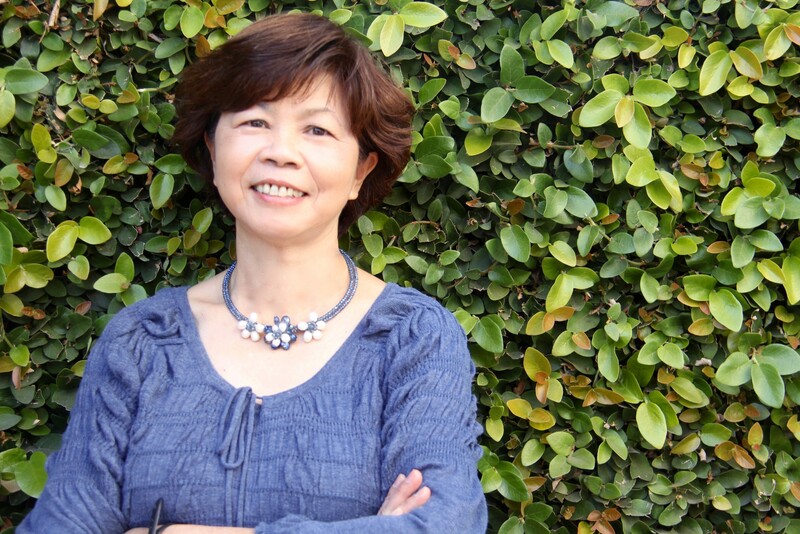 She is co-author of Vietnamese in Orange County, a visual history book that documents forty years of the community. In 2017 Thuy co-curated an art and history exhibit called “After-lives of War,” which features refugee artwork from Hong Kong and celebrates thirty years of the SEAA. 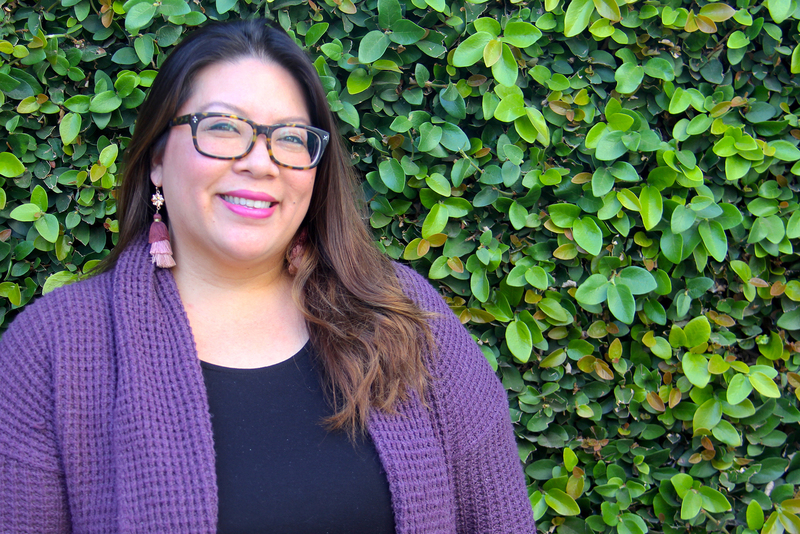 She is currently working on A People’s Guide to Orange County (forthcoming, UC Press), a book project that foregrounds hidden stories of the region through a social justice lens. Part of a research team awarded an IMLS Laura Bush 21st Century Librarian grant in the community anchors category, she researches the intersection between ethnic studies theory and community archives practice. Tu-Uyen Nguyen, Ph.D., was born in Vietnam, but left with her family by boat in 1979. She is currently a professor in the Asian American Studies Program at Cal State Fullerton. 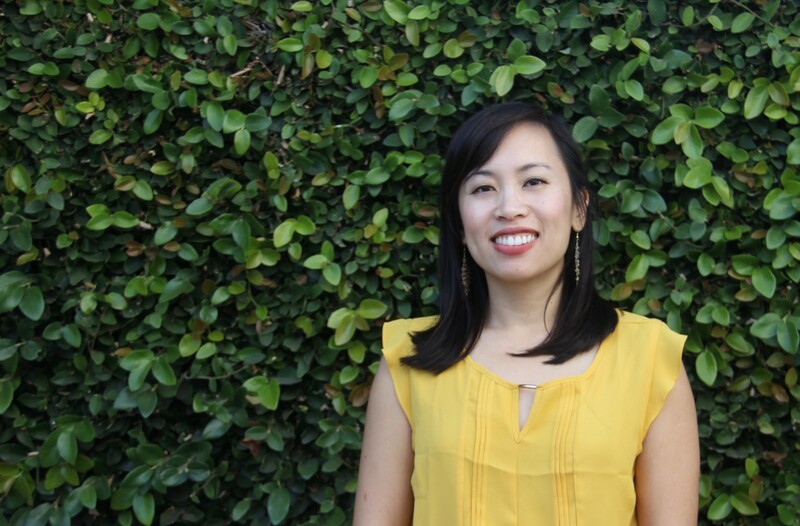 She received her masters and Ph.D. degrees in public health from UCLA and works closely with various Asian and Pacific Islander communities nationwide on collaborative health programs focusing on cancer education and linguistic and cultural competency. Tu-Uyen has been involved in organizing the Vietnamese International Film Festival (ViFF) since the first installment in 2003. Yvonne Tran is a digital media expert interested in the intersections between new technology, art, education, and empowerment. She has over 10 years of experience with multimedia production, teaching, and marketing across industries (education, non-profit, consulting, public health, and consumer goods). 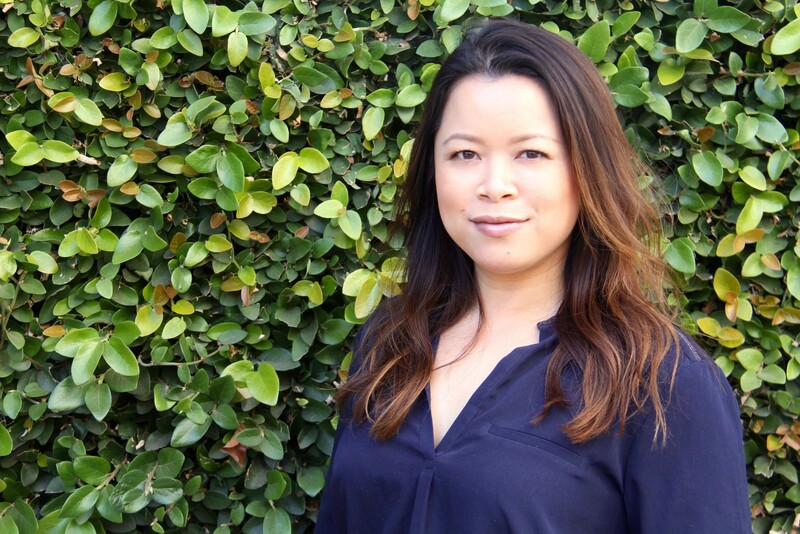 Yvonne is currently a college access/youth development professional in Orange County. She received her undergraduate degree in Communication from UC San Diego and Master’s degree in Applied Research at Boston University’s College of Communication. She is always on the lookout for good stories to tell through film and opportunities that utilize her skill set to advance issues she cares about.